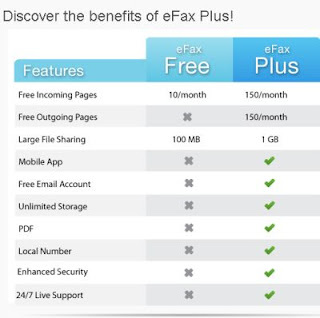 Receive faxes at no cost with eFax Free. Including 10 free incoming pages per month. 10 MB free of large sharing per month. Click the link below to go to their website. 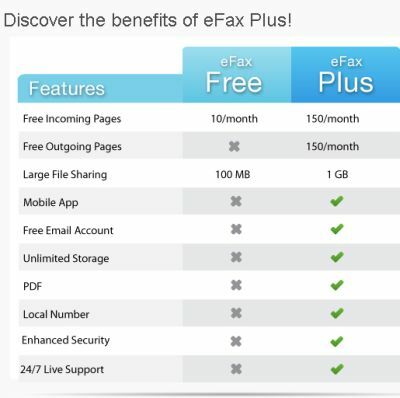 Once on their website make sure you click on the red button that says, "Sign Up For eFax Now". It's located on the lower right hand side.